Everything you need for the winter can be found at www.amiclubwear.com . 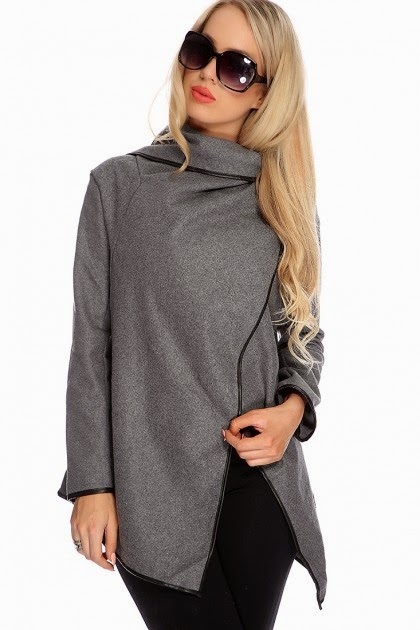 Also has a wonderful selection of sweaters and warm sweatshirt, which you also can combine with coats and boots. Visit the site, take a look and see for yourself.